Welcome to Day 997 of our Wisdom-Trek, and thank you for joining me. Thank you for joining us for our five days per week wisdom and legacy building podcast. 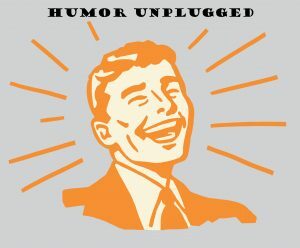 This is Day 997 of our trek, and it is time for our 3-minute mini-trek called Humor Unplugged. Our Thursday podcast will provide a short and clean funny story to help you lighten up and live a rich and satisfying life – something to cheer you and provide a bit a levity in your life. 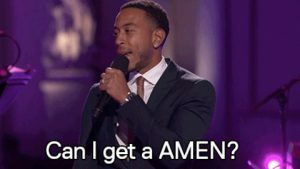 A small country church had a visiting preacher who was a friend of the pastor, so he was invited to speak in place of the pastor one Sunday. The pastor introduced his friend, and he was well received prior to the service starting. It was soon evident the visiting preacher was really getting wound up in his message, and it was obvious that he was becoming very long-winded. 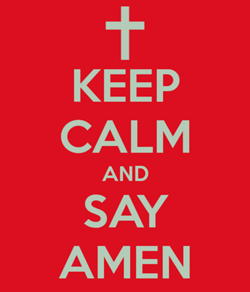 To make matters worse, every time he would make a good point during his sermon and a member of the congregation responded with “Amen!” or “That’s right, preacher!” he would get wound up even more and launch into another lengthy discourse. 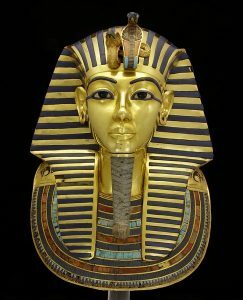 Finally, the host pastor started responding to every few sentences with “Amen, Pharaoh!” The guest minister wasn’t sure what that meant, but after several more “Amen, Pharaohs!” he finally concluded his very lengthy sermon. Just as you enjoy these nuggets of humor, please encourage your friends and family to join us and then come along tomorrow for another day of our Wisdom-Trek, Creating a Legacy. 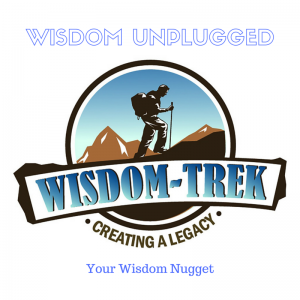 If you would like to listen to any of our past 996 treks or read the Wisdom Journal, they are available at Wisdom-Trek.com. I encourage you to subscribe to Wisdom-Trek on Apple Podcast or Google Play so each day will be downloaded to you automatically.